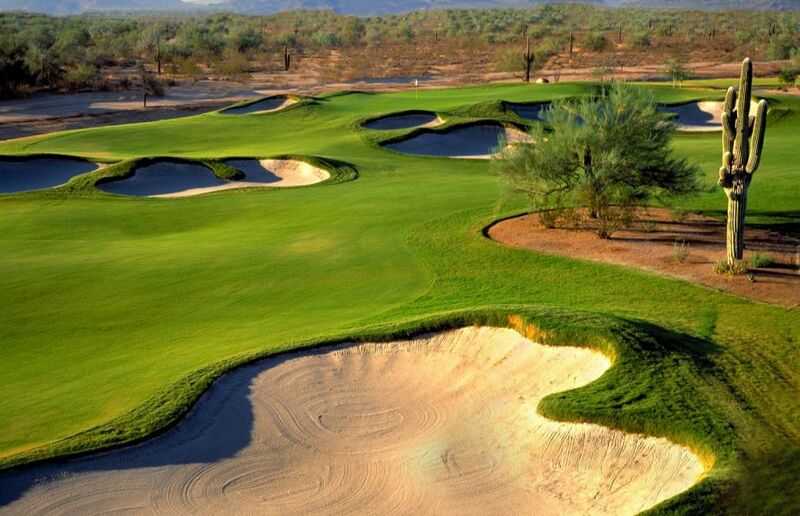 Nick Faldo, winner of three Masters and three British opens, says that this course is not reminiscent of other Arizona layouts, saying that he wants his courses to have rhythm and flow, with more bark than bite. He has certainly done a fine job on the newest 18-hole course, the Faldo Course, located directly adjacent to the Palmer Course. 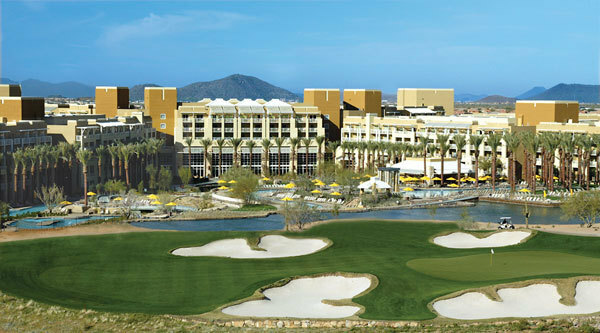 The par 71 layout sits on a 174-acre site, and offers a slight variation from typical Sonoran Desert-theme courses. It features generous fairways, large bent grass greens and tee boxes. 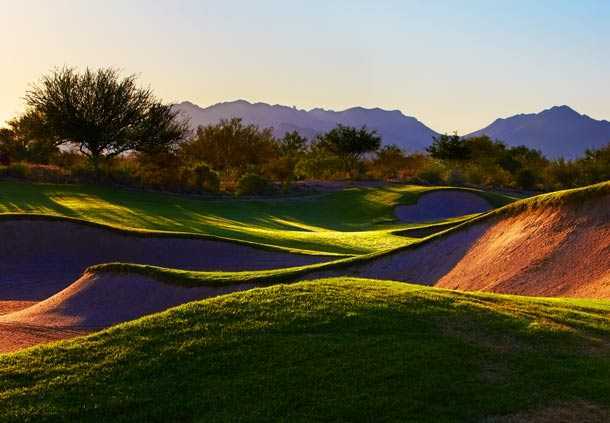 The surrounding mountains and century-old saguaro cacti as well as 106 sand bunkers, reminiscent of the Australian sand belt courses, provide a spectacular setting for the golf course and golfing guests.